Ring in any special occasion! 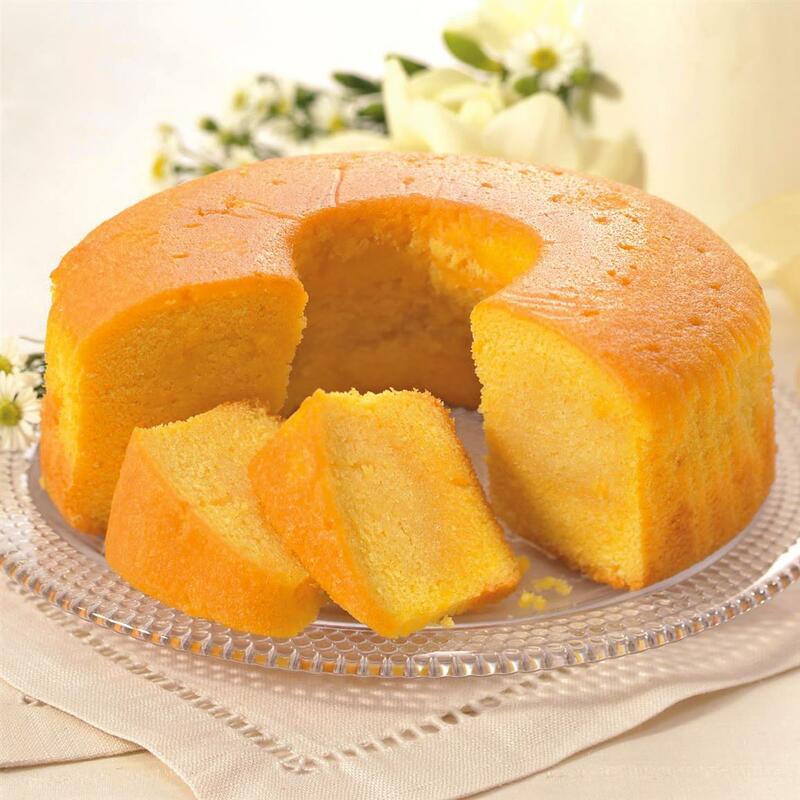 Figi's® Golden Rum Cake is a moist, old-fashioned favorite. Rich with rum that's discernible in every delectable forkful. Yes, true distinction comes in dessert form! Kosher. 1.25 lbs.